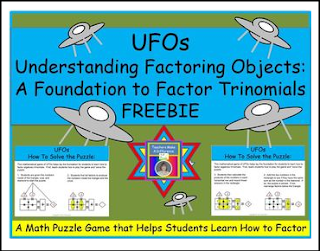 Do your algebra students have a difficult time factoring trinomials? This Factoring FREEBIE shows you how to use number puzzles to help your students learn how to factor algebraic trinomials. Writing an Essay Graphic Organizer: The Essay in Me!